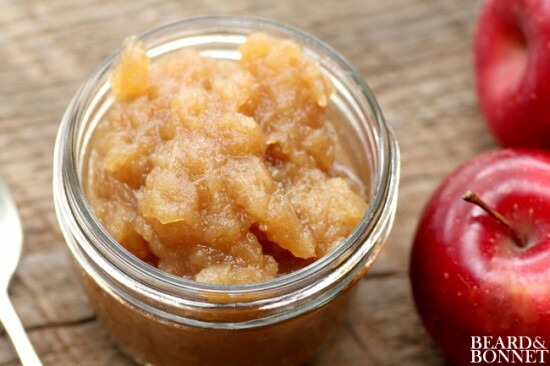 Let’s face it homemade applesauce is better than anything you will buy in a store! The best part about it is that it is made with good, healthy ingredients. You can find this recipe at Beards & Bonnets. I would suggest making two batches (one to eat immediately and one to freeze). Small freezer bags can be used to make individual snack portions. You can even can it for a later date. For instructions on how to can, visit Frugal Living NW.